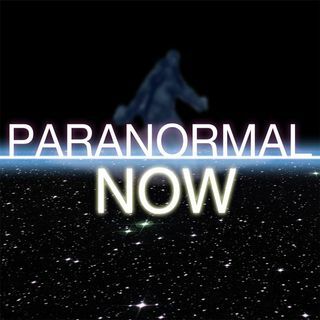 After 2 years of thrilling, insightful, engaging, reflective and fun moments on Paranormal Now - and with my deepest gratitude - here are some highlights from some of my favorite guests and moments. I thank all of you for tuning in, supporting and participating! Guests include ufologists Stanton Friedman, Kevin D. Randle, metaphysical researchers and wellness authors Joseph Selbie, Marie D. Jones; KGRA host and spiritual explorer of our inner worlds, AJ Rasmussen; and Shadow People expert and ... See More paranormal author Heidi Hollis! It's been a wonderful ride and I hope we get to do another two or more! Live In The Mystery. Please check out our other pages and social media!